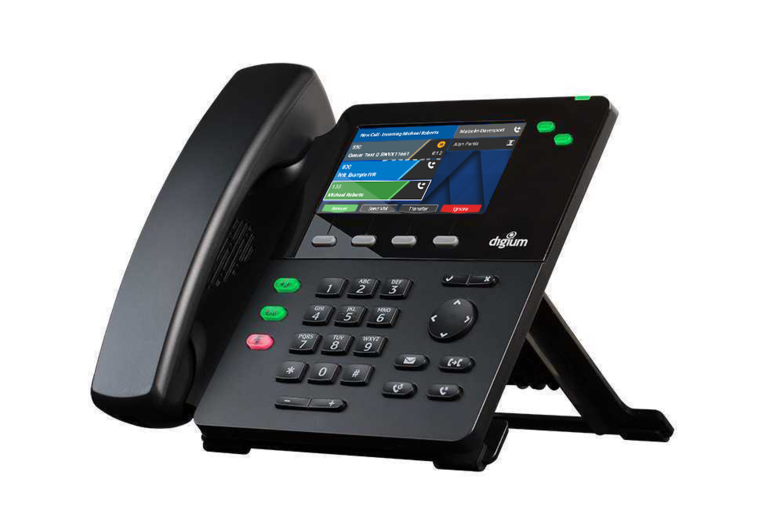 Managed phone systems are offered by Digium, Avaya, and Mitel. All eliminate a small control unit, about the size of a box of donuts. 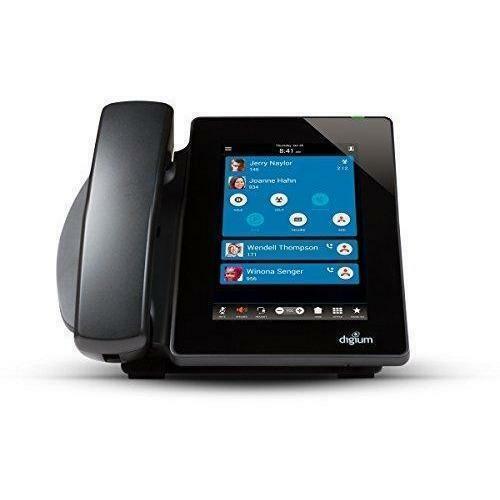 Select Digium, Avaya or Mitel, and a phone model. 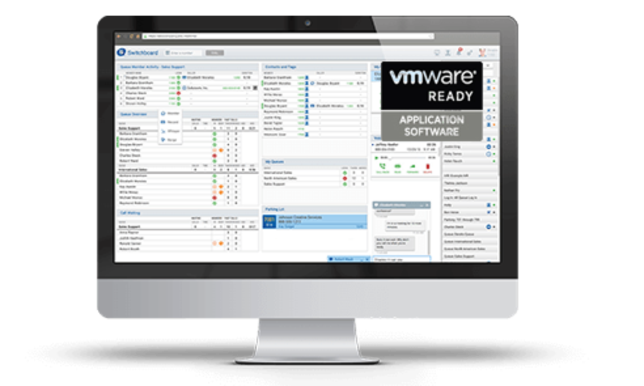 Novacom Managed prices range form $14.95 to $35.00/phone/month..